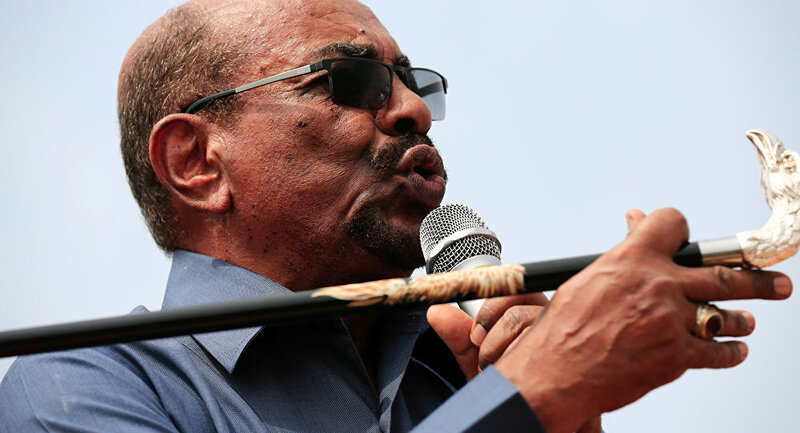 "We will not send Bashir abroad, but we will try him in Sudan," Abidin said. He also refuted claims that a military coup had taken place in the country. "We have not carried out a military coup, we have come [to power] as a response to the people's desire," Abidin said. Sudanese Defence Minister Awad Mohamed Ahmed Ibn Auf announced on Thursday, following months of anti-government protests, that the country's military had detained Bashir and imposed a three-month state of emergency. Ibn Auf also announced the creation of the military council, charged with governing the country for the next two years. However, Abidin said earlier on Friday that the term of the council's work could be reduced to one month if the situation stabilized.